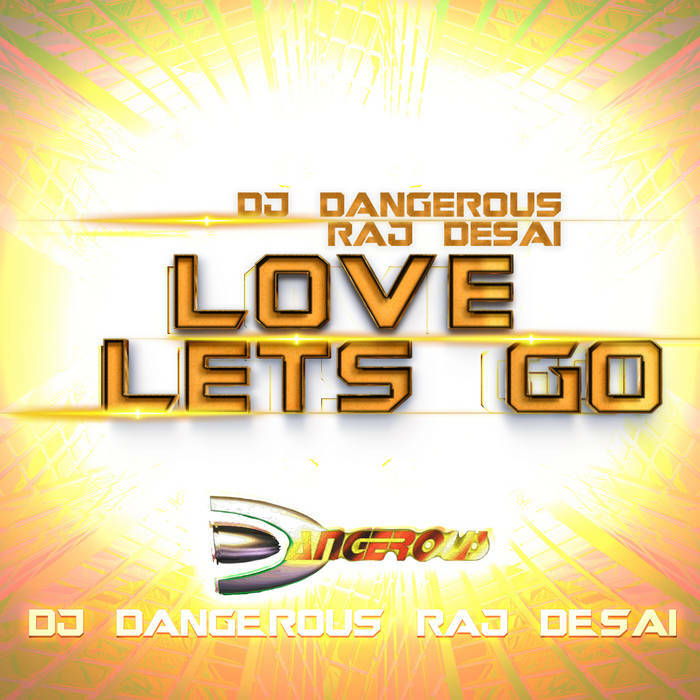 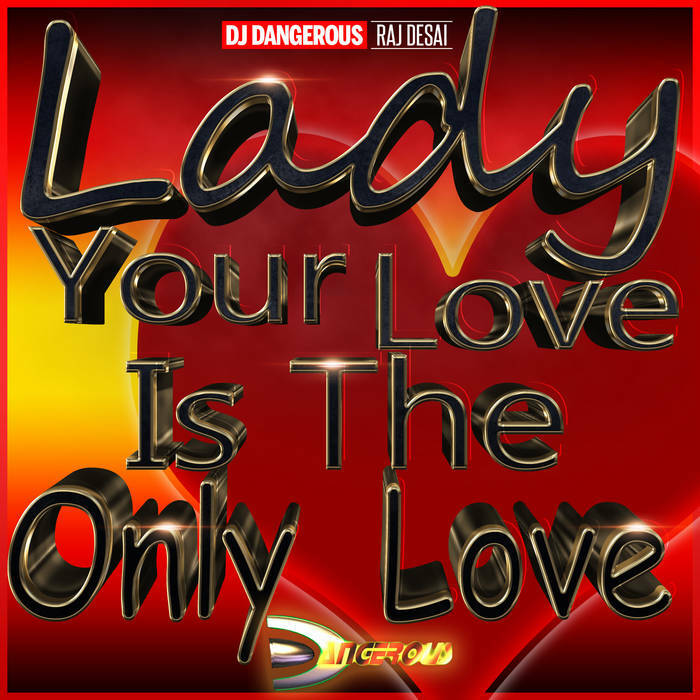 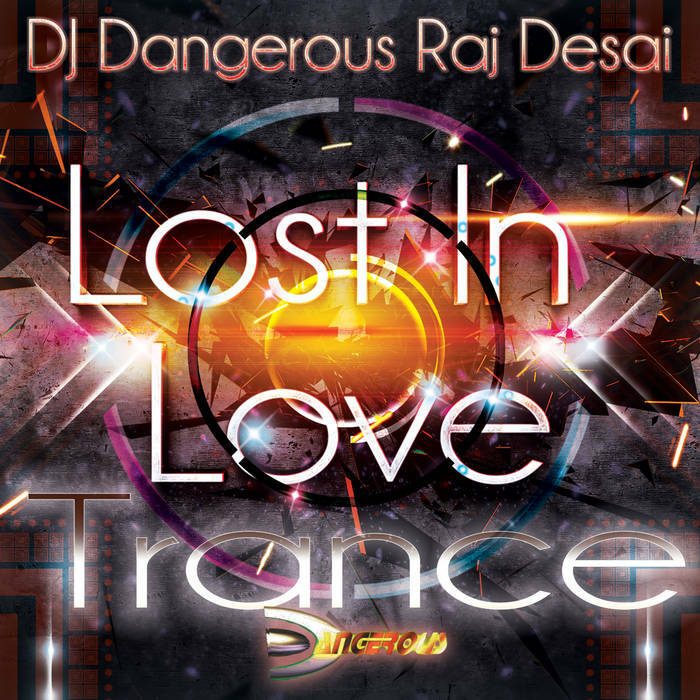 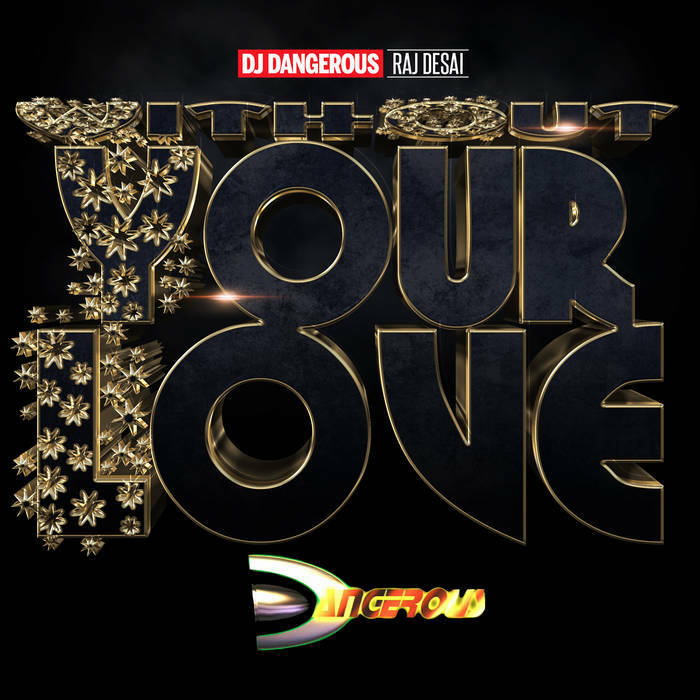 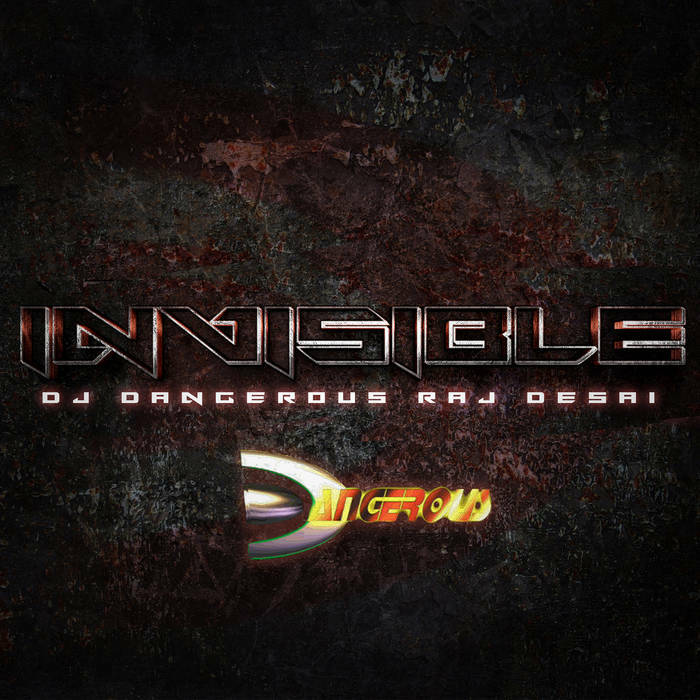 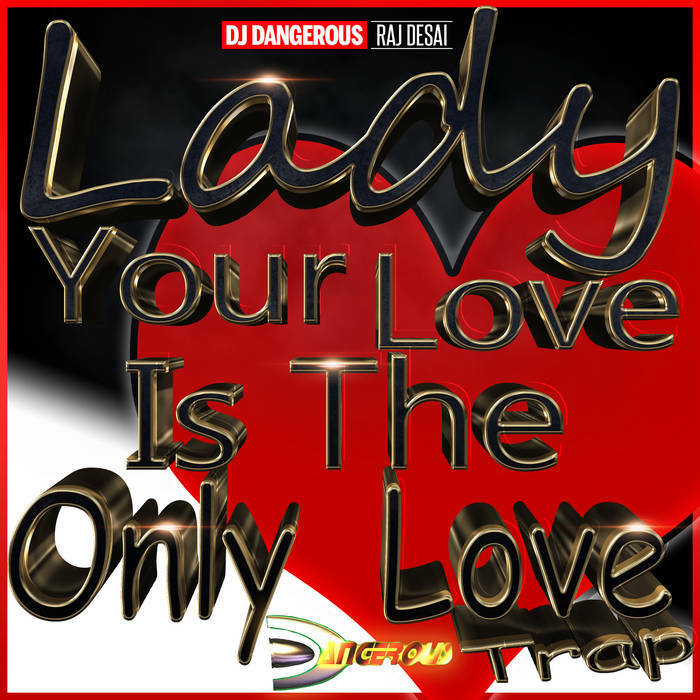 " I Really Do Love You (Freak On)" by DJ Dangerous Raj Desai is a total banger. 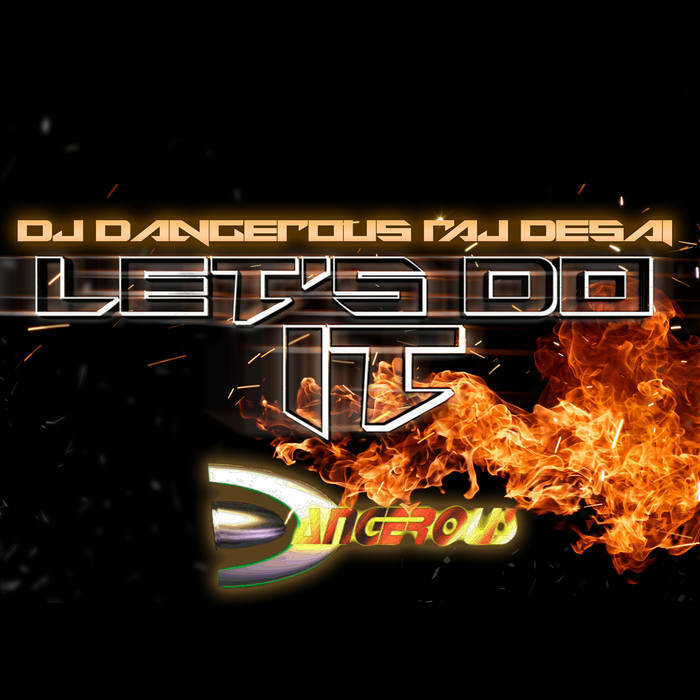 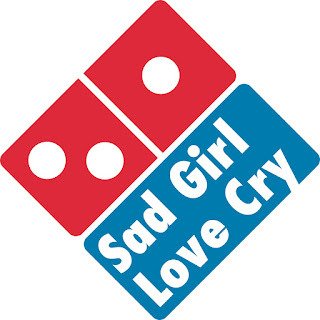 What an incredible party starter! 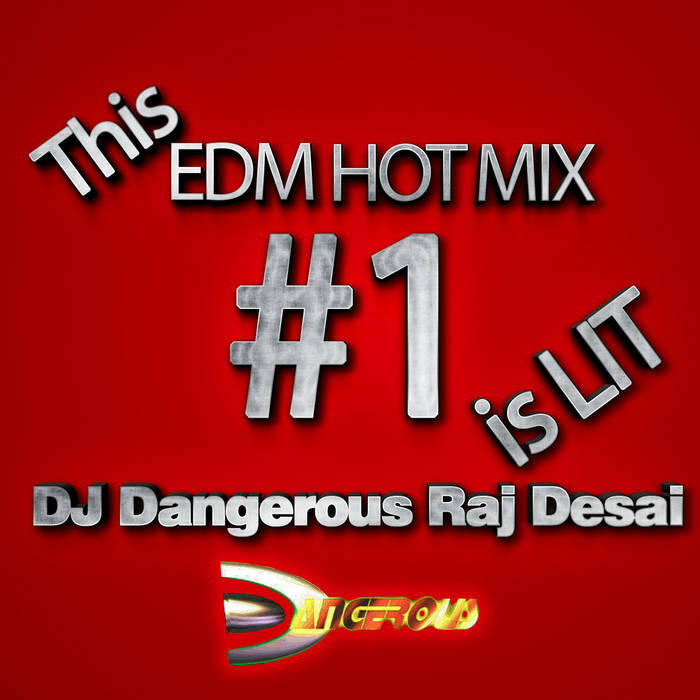 Freak On the electrifying energy, and dance floor will packed! . 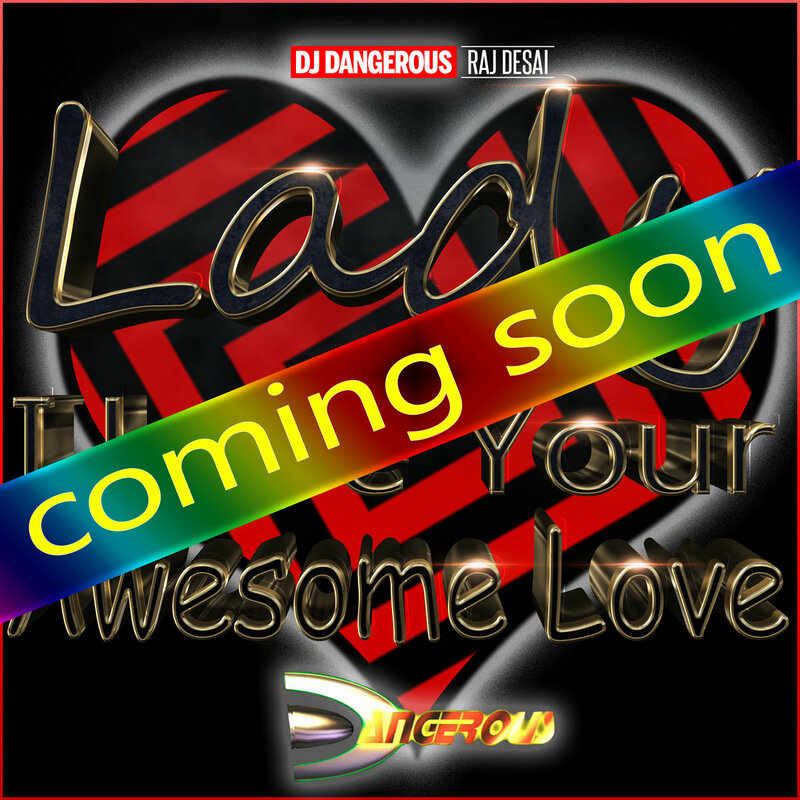 The track includes moving string elements and when this song is dropped, the whole crowd will be dancing.